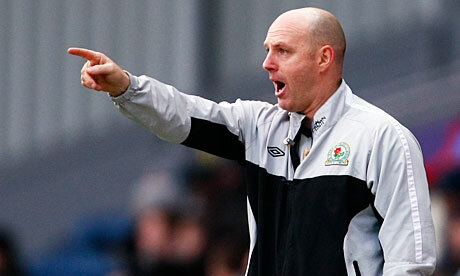 As pressure mounts on him from supporters, Blackburn Rovers boss Steve Kean has started taking drastic measures to make the people of Blackburn like him. So far he has learned to make meat and potato pies from scratch, sent hand-made greetings cards to every single Rovers season ticket holder, walked all of the dogs that are owned by the elderly and in-firmed within the town, kissed “more than three” babies and has learned to play the Hovis music on both clarinet and tuba. It is thought that Blackburn have amazingly won the Premier League title once, despite only ever filling their stadium when a shipment of spoiled tripe and offal was auctioned off on the pitch.